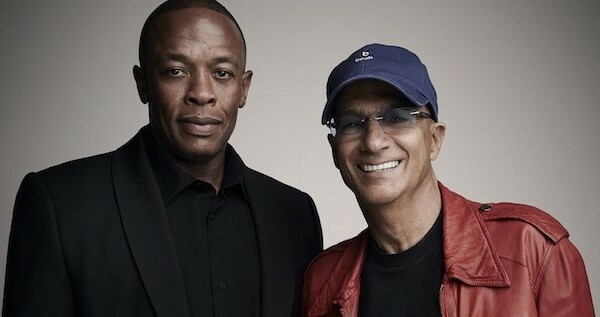 Dre has been racking up plenty of other financial accomplishments. His latest: capturing this year’s hip-hop cash crown with pretax earnings of $620 million. Not only is that the highest annual total of any entertainer ever evaluated by FORBES, it’s more than the combined earnings of all 24 of his companions on the 2014 Hip-Hop Cash Kings list. Does Your North Texas Startup Business Need an Incubator?